Social media didn’t make mailing lists insignificant. 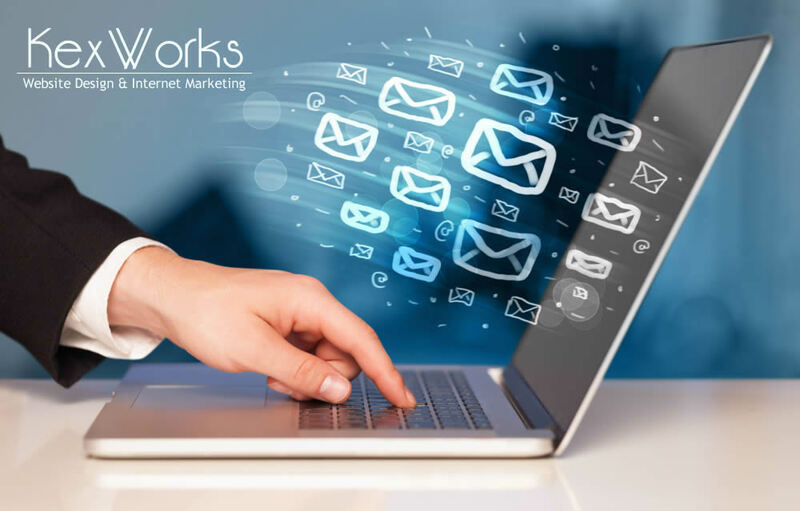 No matter how useful other marketing channels might be, any self-respecting online marketer will tell you that mailing lists are where the money’s at. As long as the list is good, that is, and you can’t have a quality mailing list unless you’re able to get people – the right people – to subscribe. So, there are a couple of tips that will help your website’s visitors make the right choice and sign onto your mailing list. You don’t want people to have to jump through hoops to be able to sign up for your newsletter. Well, you might want to, because that can give you some valuable information about your visitors, but they won’t want to, and it’s your visitors’ voices that count. Having a streamlined, fast, and appealing subscription process will increase the chances your website’s visitors will subscribe to your newsletter. To that end, you might want them to do little more than simply enter their email. The opt-in form where they are supposed to do so might contain some words in the field where email should be entered (something like “enter email here”), and it might be a good idea to make those letters disappear when people left-click on the field. You don’t want them to hassle over deleting the words on their own. It’s also a good idea to make it possible for your website’s visitors to subscribe to your mailing list from any page on your website. Yes, it’s possible that you have a dedicated landing page containing copy that will drive opt-ins, however, you can’t expect for every visitors to land on the landing page. For those who don’t, you want to have a visible and simple way to subscribe to your mailing list. Have you ever considered that your new subscribers might deserve a freebie? If not deserve, then at least use it as a tester for what you’re offering? Once they are done subscribing, instead of saying “thank you” to them, you might instead opt to offer them something they will find useful. You don’t have to offer them a house if you’re a real-estate agent, but you might want to offer them a checklist they will find useful when moving. Small, but useful. You might also want to encourage people to forward your newsletters to your friends. You might want to offer something to sweeten the deal, but the point is that you should make it easy and hassle-free for people to send those sweetened deals to their friends. Allowing them to do so online, because some email clients aren’t exactly forwarding-friendly. We did mention that social media didn’t kill the mailing list. Actually, the opposite is true – you can use social media to grow your mailing list. For one, you can take a hint from Twitter and compose your subject lines as you would a tweet. The character limitation in tweets makes people use their words more efficiently to be the most effective. Your subject lines can do with the same treatment. You want a couple of very appealing words that hit right on the target. Since your business already has a social media presence, why not use it to attract new subscribers to your mailing list? You can post your newsletters to your social media profiles, giving people a taste of what they’ll get when the subscribe. You can also use the same social media profiles to ask people to subscribe.